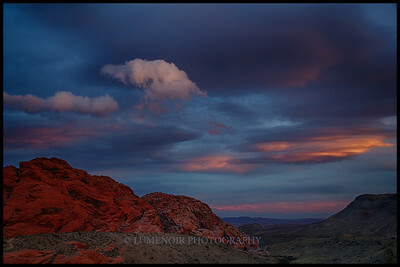 Red Rock Canyon, Calico Basin. 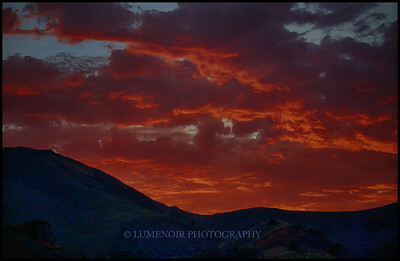 On the Banks of Kings River, California. 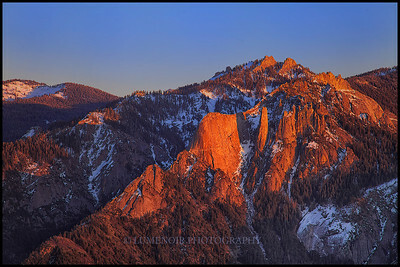 Cathedral Rock, Sequoia National Park. 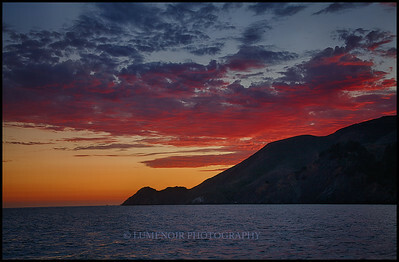 San Francisco Bay, Marin County. 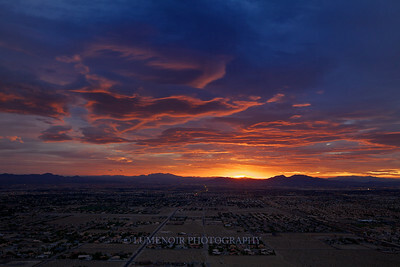 Early hour across Las Vegas Valley. 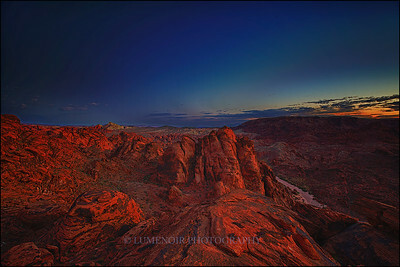 Under The Rim Wilderness trail in Bryce Canyon. 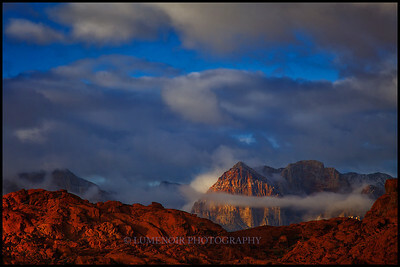 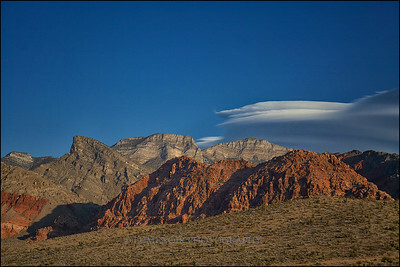 End of a windy day in Red Rock National Park. 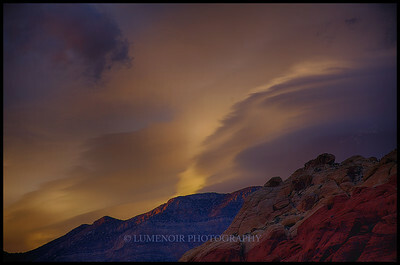 Sunset Glow Over Red Rock. 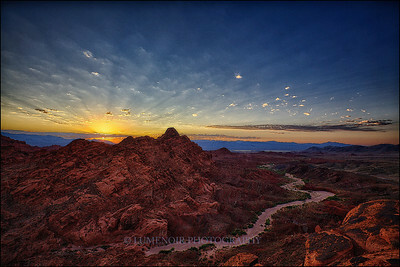 Sunrise at Valley of Fire. 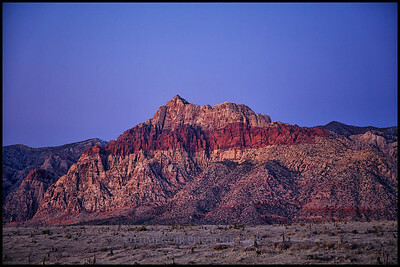 Pine Creek Canyon in Red Rock Conservation Area. 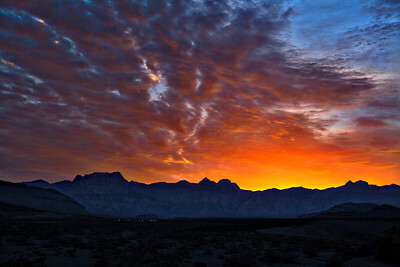 Sunset over Spring Mountains, Nevada. 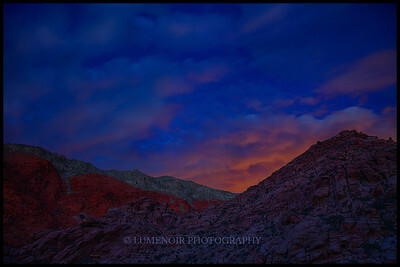 Sunset around Womb of Happiness, Calico Basin. 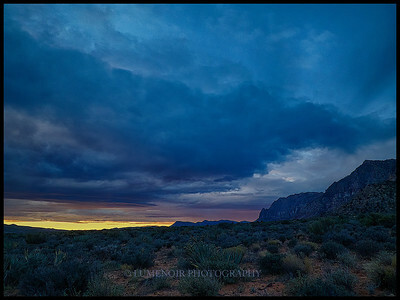 Around Kraft Mountain in Red Rock NP. 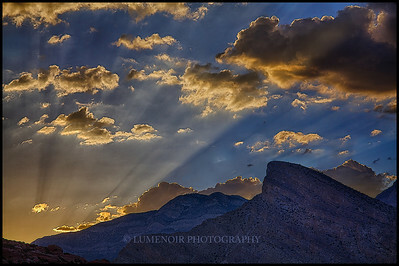 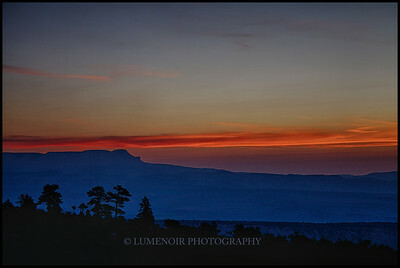 Sunrise over Red Rock Escarpment. 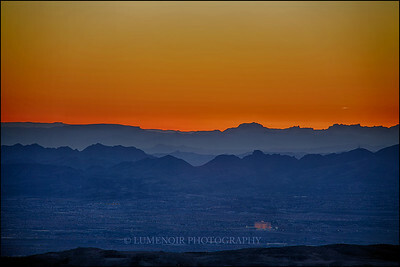 View of Las Vegas Valley at Dawn from the top of the Holiday Peak. 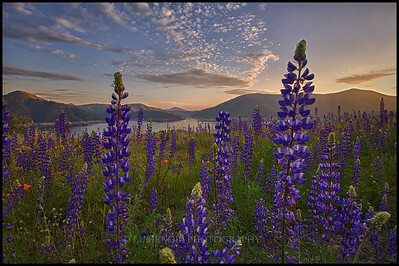 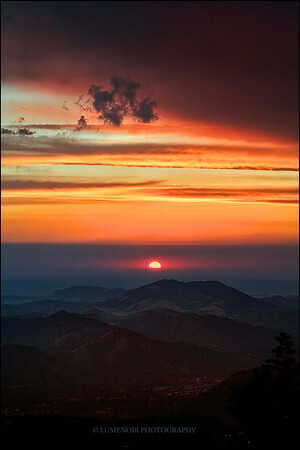 Sunrise by the Angel Peak, Mt. 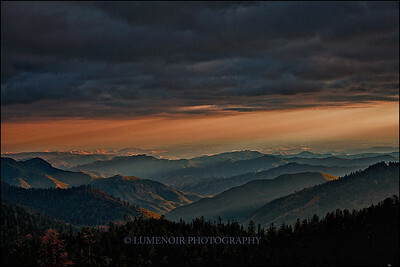 Charleston Wilderness Area. 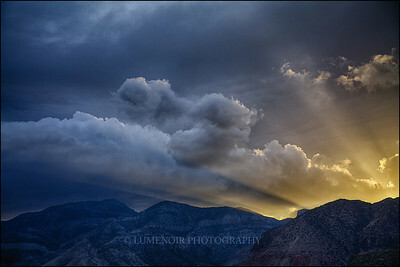 Due West. 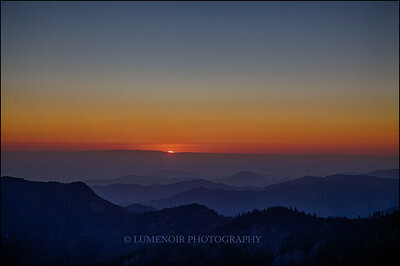 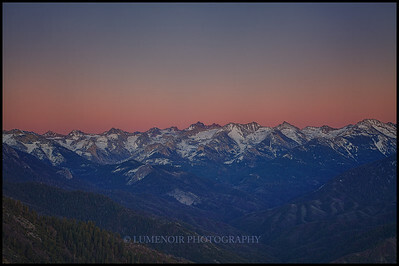 Sunset seen from Sequoia Park, Moro Rock. 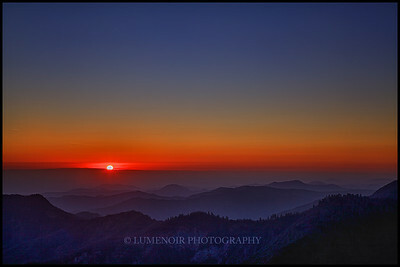 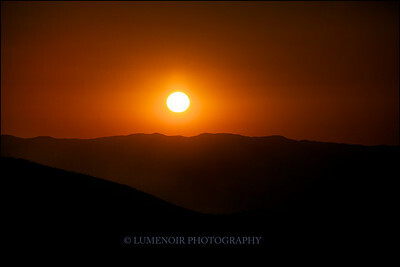 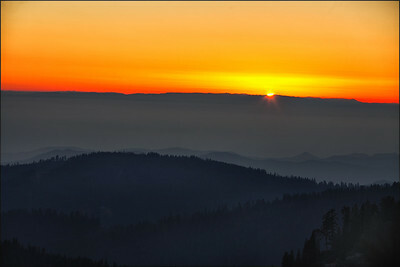 Sunset burning down from above Kings Canyon, California. 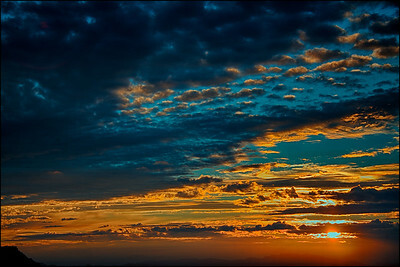 The Glow of The Day Gone. 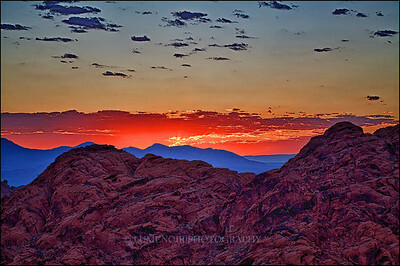 Certain conditions make for a spectacular sunset at The Red Rock Conservation Area. 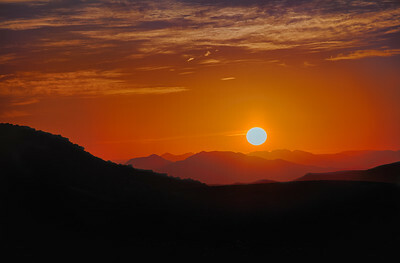 When they are met it turns into a unique spectacle. 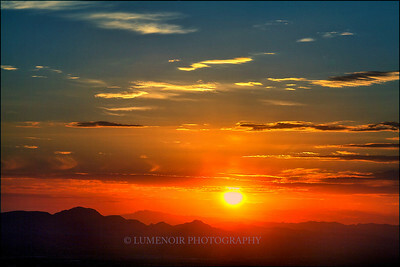 Sunrise over Las Vegas Valley. 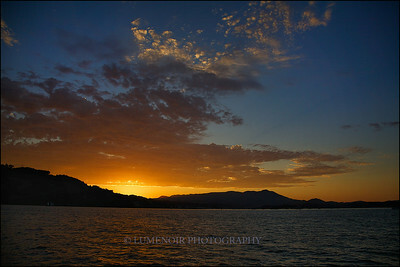 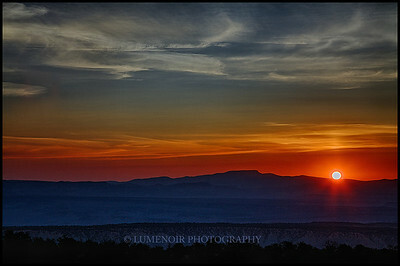 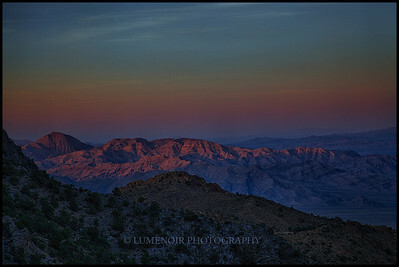 Sunrise seen from The Red Rock Conservation Area.